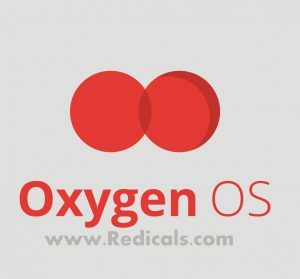 OxygenOS is an new operating system from OnePlus, based on Android 5.0.2 OxygenOS is light and essential with subtle and has many useful features. OxygenOS have built in Gesture support for screen-off, music controls, and shortcuts for the camera and many more. 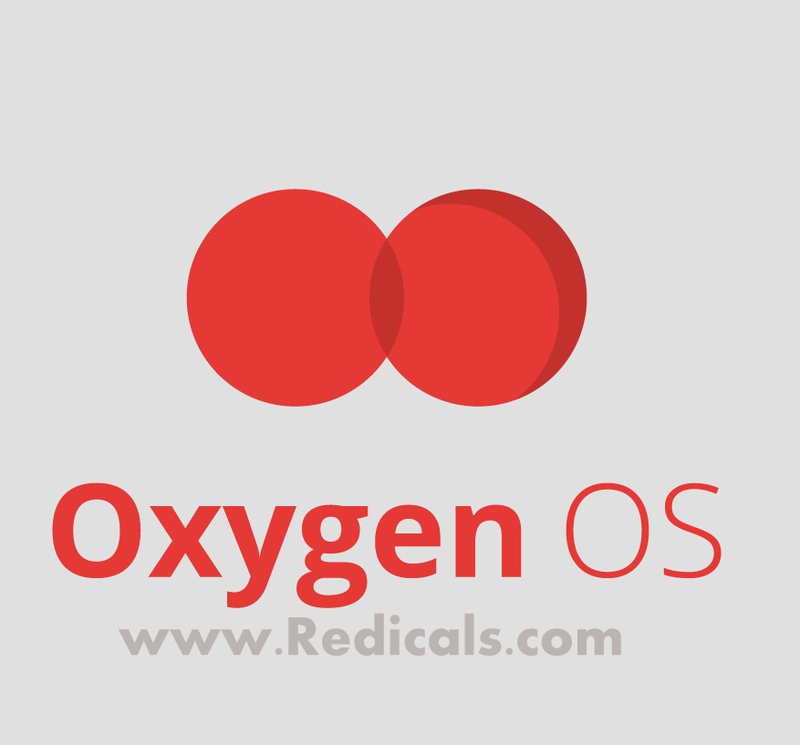 OxygenOS is fully customizable operating system, So that you can change it as per your need. After downloading “oxygenos_1.0.0.zip” Extract it and you get two new folder. NOTE :- Please make sure all your data and files are backed up before Installing. Flashing OxygenOS onto CM does require a system wipe, so you will lose all of your data. Any damage caused by improper flashing is not covered under warranty and we are Not responsible. STEP 1:- You need to flash a recovery onto your device and download the recovery image to your computer. STEP 2:- Copy oxygenos_1.0.0.flashable.zip to your phone Using Data cable or via Android File Transfer. STEP 5:- After the wipe, go to install and find oxygenos_1.0.0.flashable.zip. Confirm flash. This will flash OxygenOS onto your device. STEP 6:- After the flash succeeds, you can reboot the device, which will take you to the new OxygenOS. Enjoy!